Editor Speaks: Should you go for Manual or Automatic transmission? You are here: Home Latest Stories Feature Editor Speaks: Should you go for Manual or Automatic transmission? There are two types of motorists in this world: those who like shifting gears by themselves, and the others who prefer the car to do it for them. 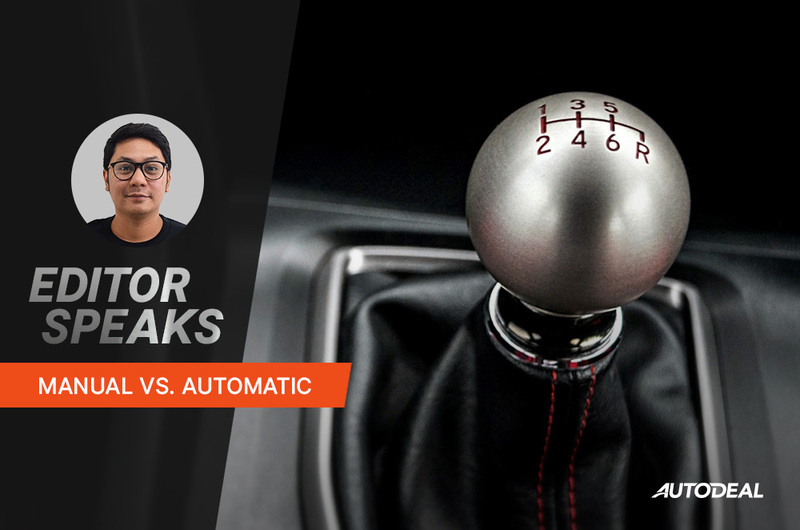 The debate as to which is better between manual transmission (MT) and automatic transmission (AT) is an age-old one; it can even be considered a war between the fans of each type, and we, motoring journalists, are always caught in the crossfire. Now, before we settle this question once and for all, I’ll spill a full disclosure here first so you would know where I stand – I am a fan of convenience and efficiency, meaning I love doing things with less effort and better results. In addition, when I say manual, I’m referring to those cars that have clutch pedals, while automatic transmission covers all type that doesn’t have the third pedal, such as CVT, DCT, conventional torque converters, and automated-manual transmission. For the technical distinction between the automatic transmission types, refer to this guide. 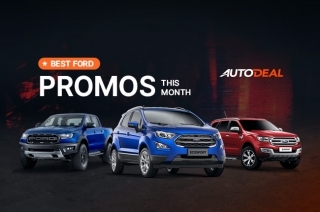 When it comes to saving fuel, MT cars are often regarded as the more efficient ones, which give you more control since you are responsible for the gear-shifting. In principle, the higher the gear is, the less RPM and torque, which also means less fuel consumption. Also add the fact that MT gearboxes weigh less when compared to ATs, and that’s good for fuel efficiency. 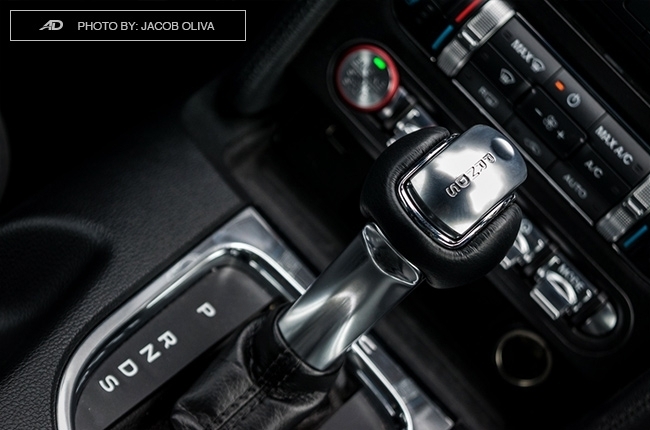 While the statement above may be true, a lot of modern AT cars are already equipped with manual mode, which you can toggle either through the gear shifter or the paddle shifters behind the steering wheel. With that, manual gear-shifting isn’t exclusive to those with clutch pedals anymore. MT cars are less complex compared to automatic types. They are comprised of mechanical parts that don’t need any electronic intervention, thus, one-less thing to worry about. As such, it’s easier and less costly to maintain cars with manual gearboxes. Just beware of breaking your car’s clutch pedal and the mechanisms that surround it. That can really be a headache for you. The price tags of cars are relative to transmission types. MT cars are generally much cheaper than those with automatic. As an example, the recently-launched 2019 Toyota Vios 1.5 G MT has a price tag of P981,000, while its CVT option goes for P1,040,000 as of this writing. That P59,000 price difference is a lot of savings, especially when bought by cash. 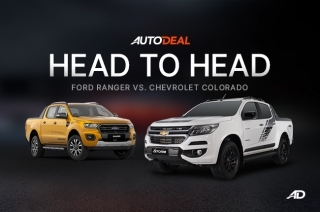 However, car buyers are pressed to fewer choices if they opt for MT. These days, only Toyota and Mitsubishi offer top-tier variants with MT. 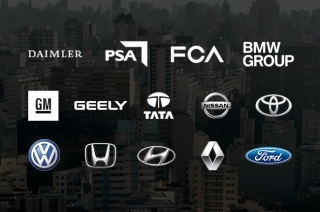 With other brands, you will need to settle for the base variants if you want to drive stick, and those variants don’t offer much convenient and high-tech features compared to the range-toppers. Now, this is the clincher. If it isn’t obvious, cars with AT are more convenient to drive since the car does the gear-shifting for you. You won’t need to worry about killing your engine off because of missing the clutch pedal. This is gravely felt when driving amidst heavy traffic. You might argue that for long-time drivers, it isn’t a problem at all, but trust me, I’ve been driving for more than a decade, both long and short distances, and having a one-less pedal to worry about is definitely more convenient. Now, which is better, really? Going back to my disclaimer above, I’m a person who would choose convenience over anything, so there goes my vote. 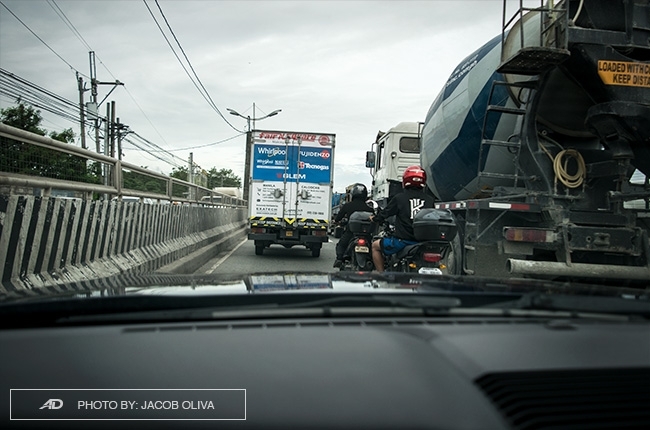 As someone who spends most of his time driving in Metro Manila, I prefer driving AT. Don’t get me wrong, driving a stick is still a joy, especially on long drives and in winding roads where I want to have full control of the vehicle. But ultimately, your choice will still boil down to where you’ll spend most of your time driving in. If only Metro Manila roads would be less congested, I‘d definitely go for MT cars.